Please Note: There is only one therapist on staff at Lotus Organics Day Spa & Wellness. Therefore appointments are done individually, and group/couple’s sessions are not available at this time. 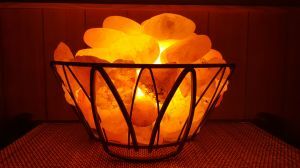 Calm your mind, body, and spirit and relieve physical, mental, and emotional stress with this relaxing wellness massage. Swedish Massage delivers gentle, calming techniques of light to medium pressure over larger, general areas of the body for ultimate relaxation. Work out the “kinks”, help relieve pain, and promote flexibility and range of motion with a variety of integrated techniques that allow the therapist to reach the deeper layers of muscle in the body. Deep tissue addresses areas of tension more directly with varying levels of pressure and technique determined by the client’s preference. Stretching may also be incorporated. 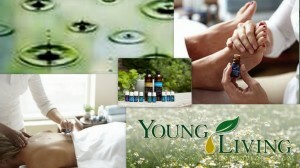 Upgrade any massage service by adding therapeutic grade aromatherapy oils and warm spa towels for further relaxation. Experience the benefits of a relaxing heated Pink Himalayan salt stone massage and/or cold marble stone massages. Heat therapy relaxes and loosens tight muscle tissue to relieve pain and tension. 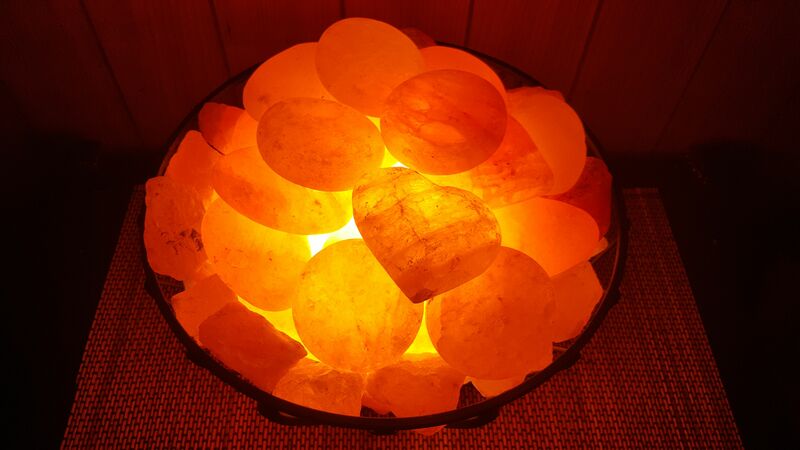 The heated Pink Himalayan salt stones exude negative ions into the atmosphere, creating a calm, relaxing environment. They also help give skin a glowing, refreshed texture and appearance, and can even help with certain skin conditions. Cold stone therapy relieves inflammation, may lower blood pressure, and is helpful with sinusitis when applied to the face. This service may be added to any massage or facial treatment. Massage services are mostly done using 100% pure coconut oil. Coconut oil is a wonderfully hydrating, all-natural oil that nourishes the skin while allowing for excellent glide during a massage. For clients with blemish-prone skin, Jojoba may be used as a substitute. If a different massage oil is desired, please inform the therapist well ahead of your scheduled appointment.